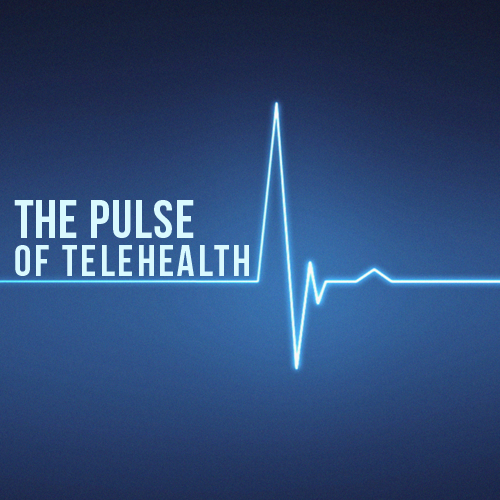 Over the past few years, the healthcare industry has borne witness to a telehealth revolution, leading to marked growth in healthcare delivery efficiency, quality of care, and cost reductions throughout the country. Consequently, numerous state legislatures have taken notice and enacted telemedicine parity laws enforcing coverage of telehealth-related services by insurers. Notably, on May 17th, the state of Arizona even amended the language of their telehealth regulations to extend coverage to residents in non-rural areas. Unsurprisingly, the advantages offered through telehealth have also caught the eye of the Indian Health Service (IHS), which seeks to utilize the innovative technology in order to expand access to care for more than 130,000 Native Americans in the Great Plains system. The IHS, a branch within the U.S. Department of Health and Human Services, serves to provide healthcare to Native Americans in over 560 tribes across the country. However, many of these patients reside in communities that are remote and deficient of clinicians. Recent action taken by the Centers for Medicare and Medicaid Services (CMS) threatens to stifle reimbursements towards several IHS systems specifically in the Great Plains system, which supports seven hospitals in addition to various clinics and health centers. In April 2016, an audit performed by the Government Accountability Office likewise found that several of these IHS systems were associated with long wait times. 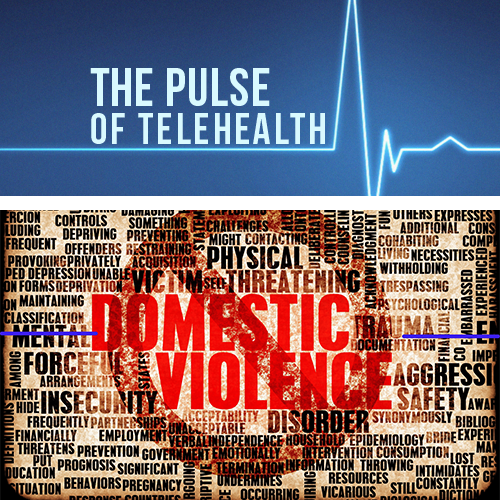 The agency has subsequently responded by opening requests seeking to contract telehealth services in an effort to improve quality and access to care. The Lame Deer Health Center in Montana, the first IHS facility in the U.S. to employ the technology in their emergency department, has successfully demonstrated the advantages of telemedicine and numerous other systems look to follow suit. Video conferencing units that once cost upwards of $15,000 can be replaced with a computer and web camera, yielding savings in the tens of thousands. 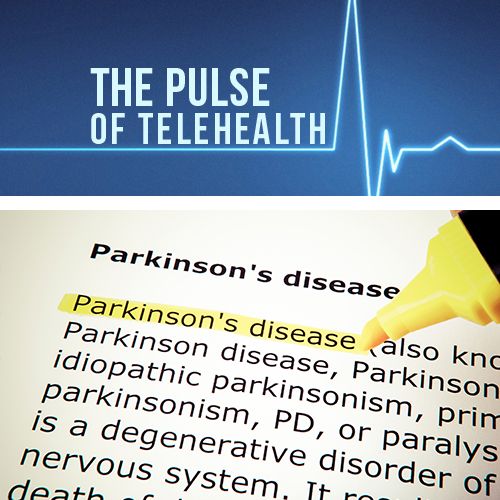 Some technical challenges still remain impeding the spread of telehealth utilization in IHS facilities, such as the reliability of internet connections or the security of those connections conveying protected health information. 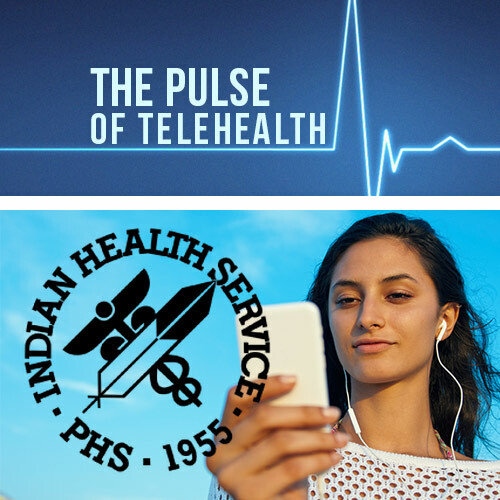 Nevertheless, IHS leaders ostensibly agree that telemedicine represents a pivotal next step towards the improvement of access to healthcare for the Native American population.